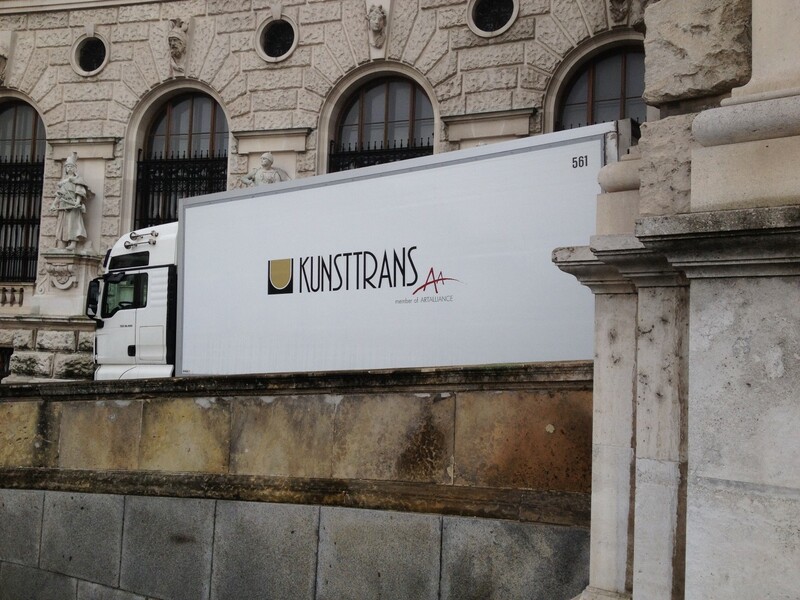 Services • Kunsttrans Bratislava, s.r.o. 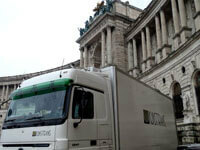 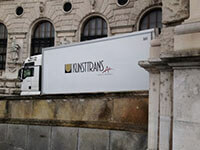 TRANSPORT includes routing all over the world by truck, aircraft, boat or train. 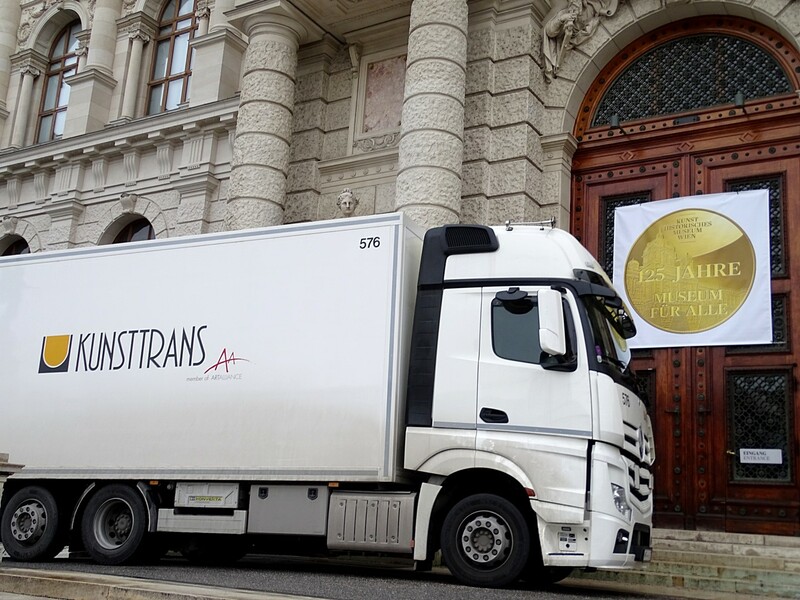 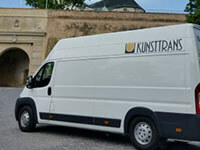 The Kunsttrans group owns modern fine art vehicles. 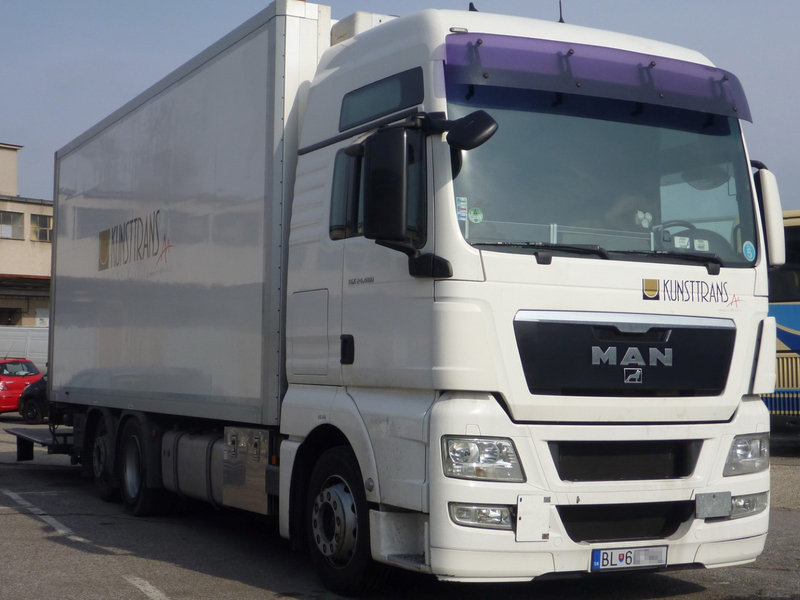 Our experienced and reliable drivers use a specially constructed fleet of trucks equipped with air conditioning, humidity control, pneumatic cushioning, heavy duty tail-lifts, immobilizer, alarm system, GSM cell-phones, twin cab that enables the presence of a courier during the transport. 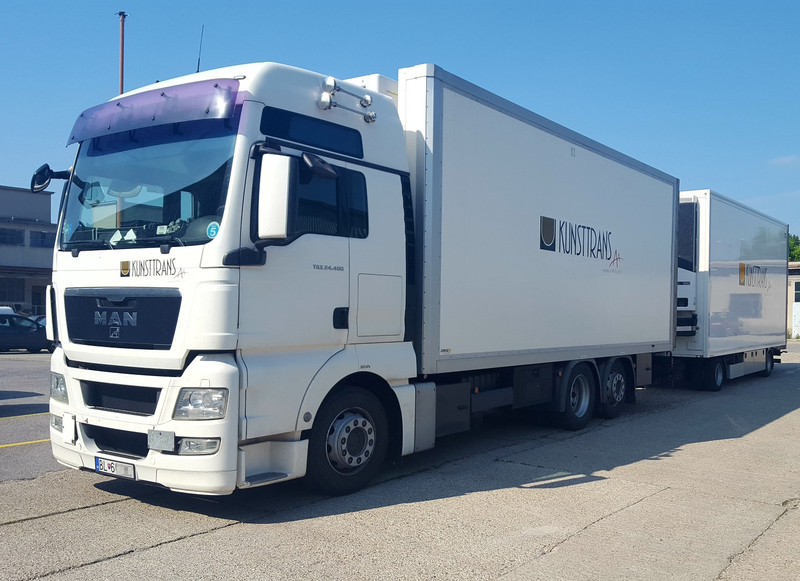 For particulary valuable shipments we provide guards and parking in guarded places if the transport lasts more than one day. 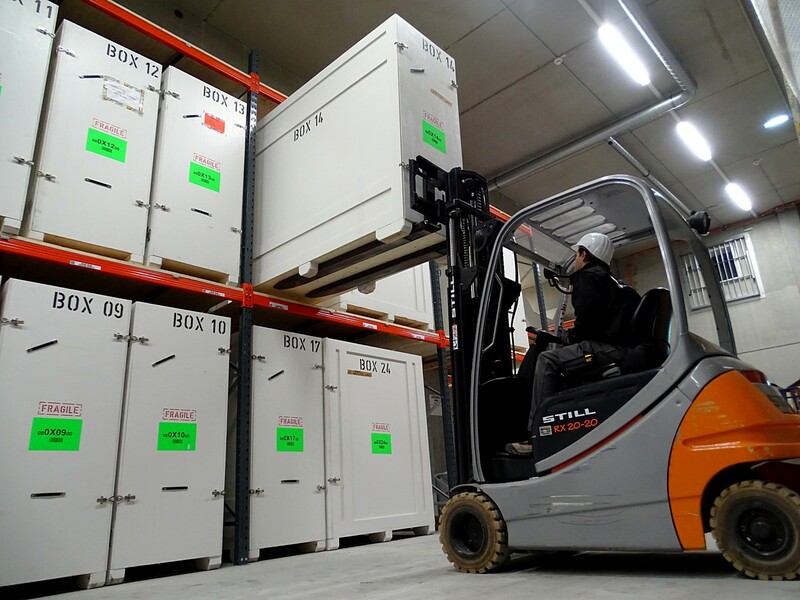 When air transport is used, we supervise the palletization and depalletization, loading and unloading, the placement into a safe-deposit or other secure storage including supervision at the transit airport. 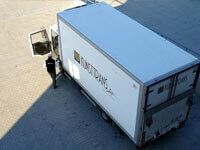 Our clients´ shipments are under permanent supervision during land as well as air transport. 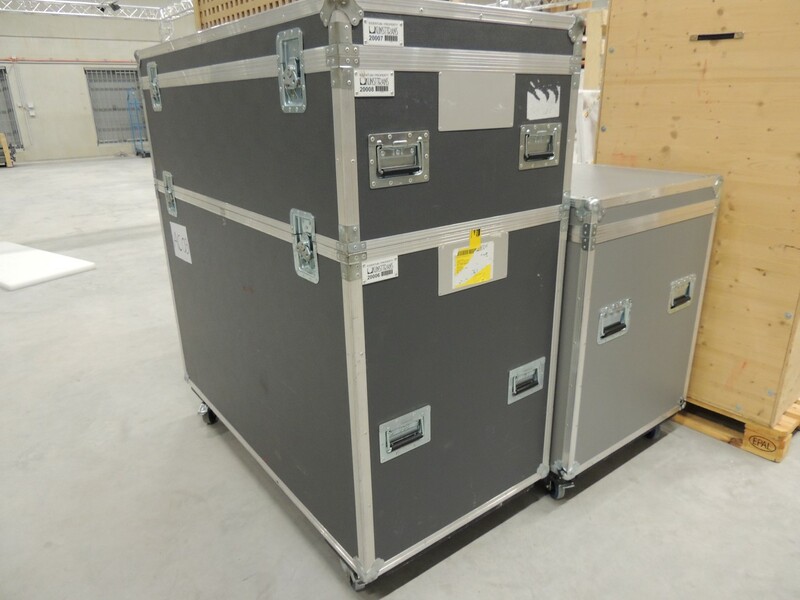 Based on our personal visual inspection and consultation whith the client we recommend suitable package as well as the packing technique. 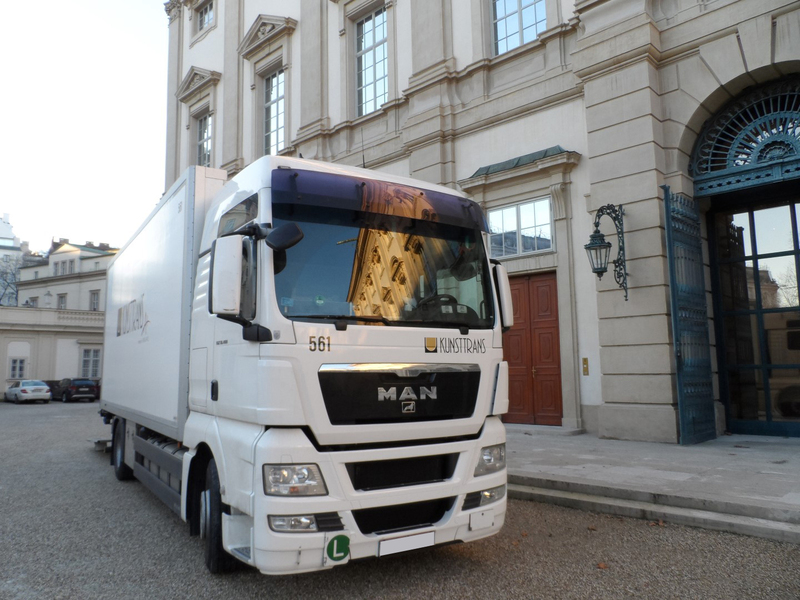 We provide (build or rent) the transport packages needed according to the exact parameters of the art work taking into account the needs of the client. 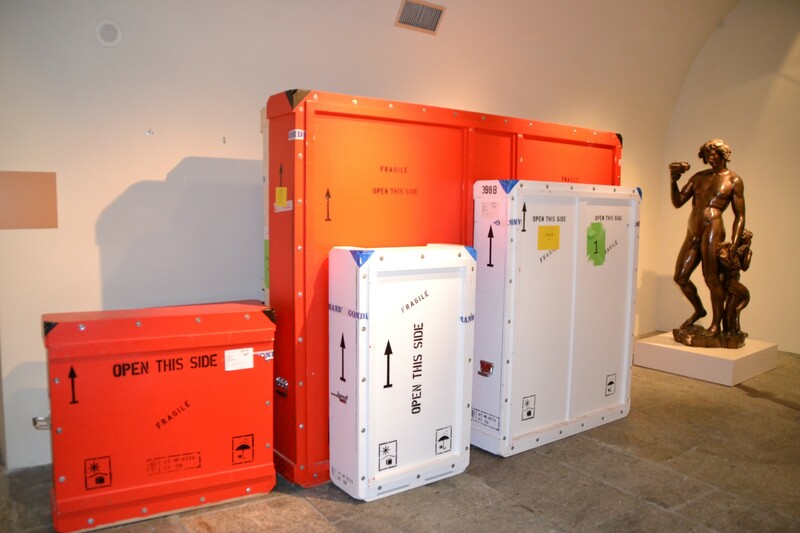 The shipping containers produced in our own wood workshop meet the world museum standards; the boxes are water-proof and protect the art work against climatic changes and vibrations. 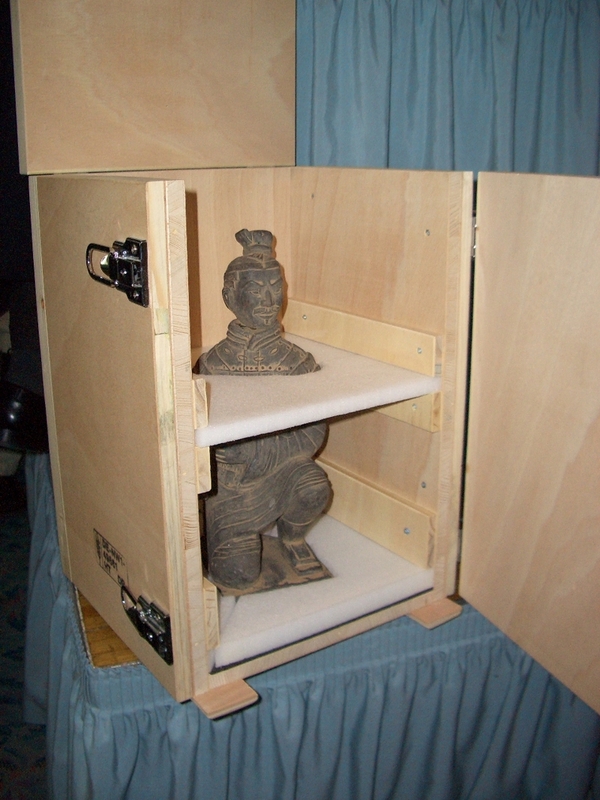 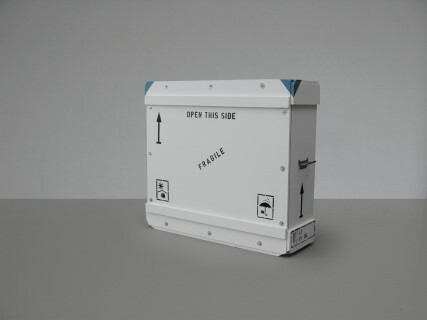 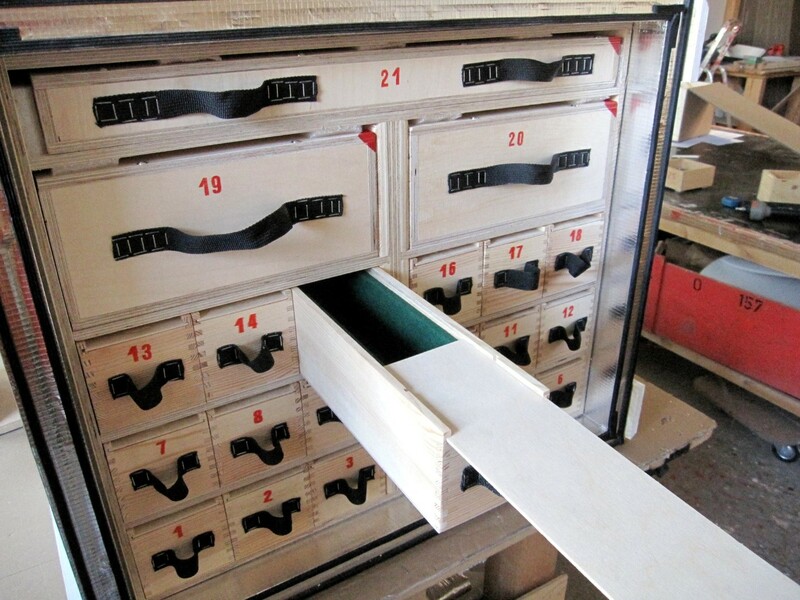 Depending on the nature of the art work and the transport technique, we offer picture, object or slide containers – whether standard or climate controlled, as well as carboard packages and soft wrapping material. For the transport of particulary delicate art work, our containers are equipped with absorbing material (Art-Sorb) and according to the needs of the client, special wrapping materials are used. 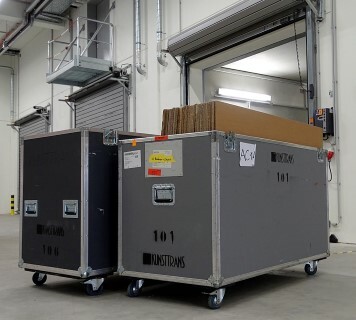 To help our client with the installation and uninstallation of the exhibition we prepare a clear list of contents of exhibit pieces and their transport packages. 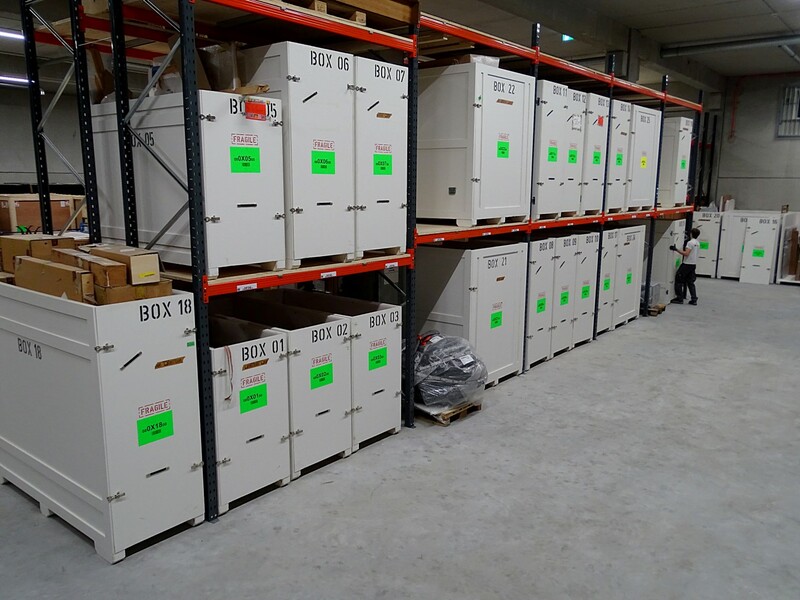 Our packers are well qualified and skilled. 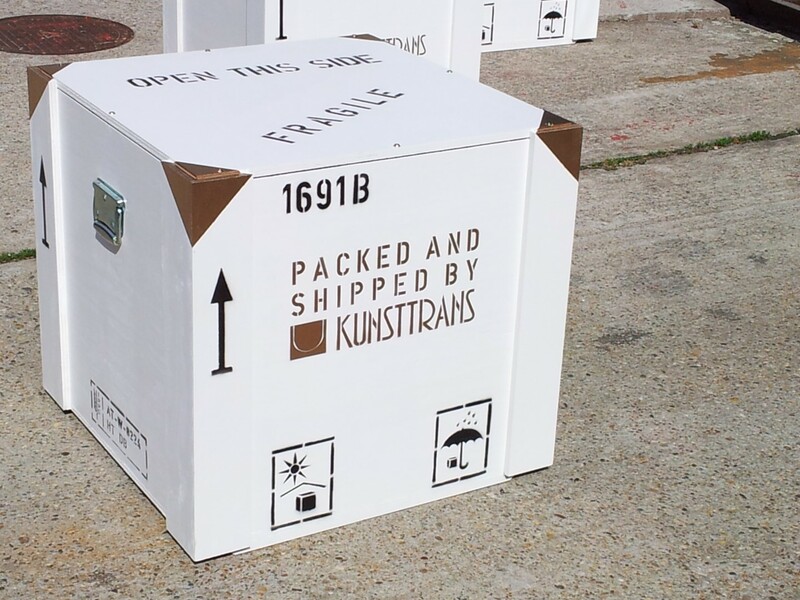 To provide the best service in terms of the development and implementation of the best possible packing techniques. 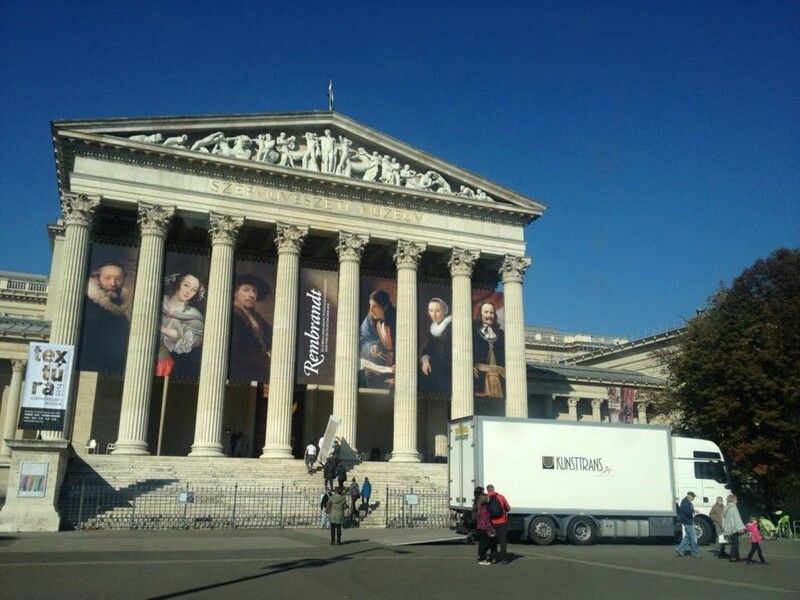 We cooperate with top specialized companies in the field as well as with restorers and curators of European museums. 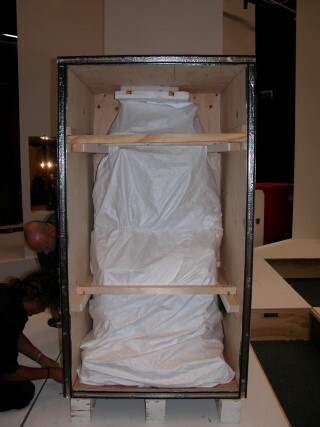 We provide soft packing or packing into standard museum crates. By soft packing we mean using melinex foil, strech foil, bubble foil or cardboard. 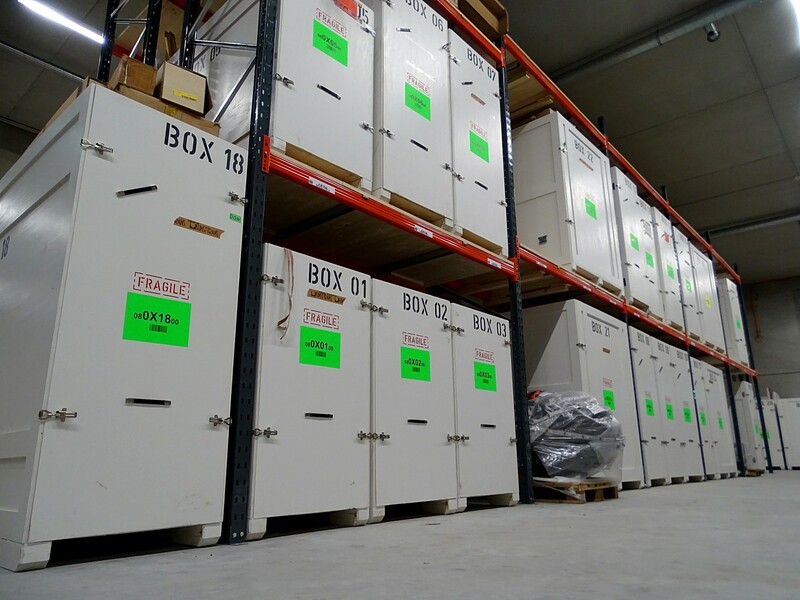 We provide export and import customs clearance and all forms. 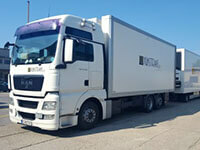 We provide all the customs formalities abroad. 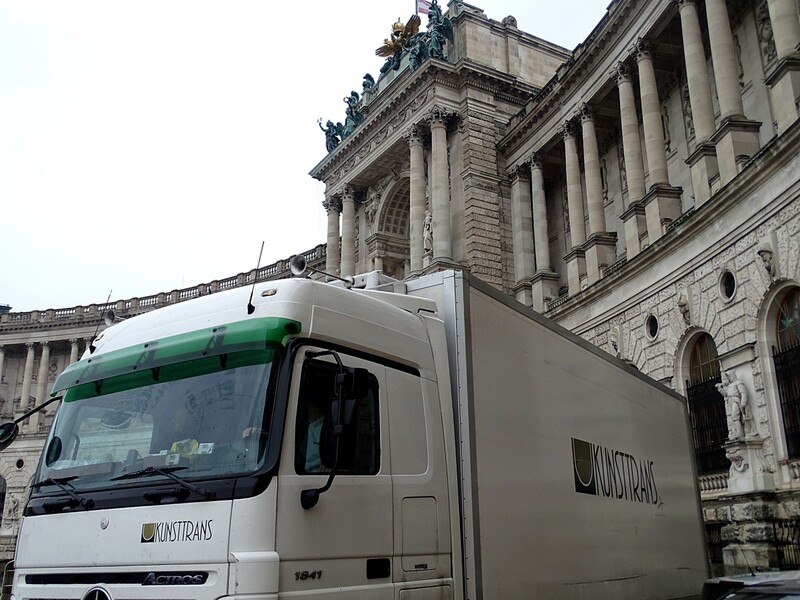 The courier representing the lender, travels with the works and is fully empowered to take action to protect them during the trip until they are officially delivered to the borrower. 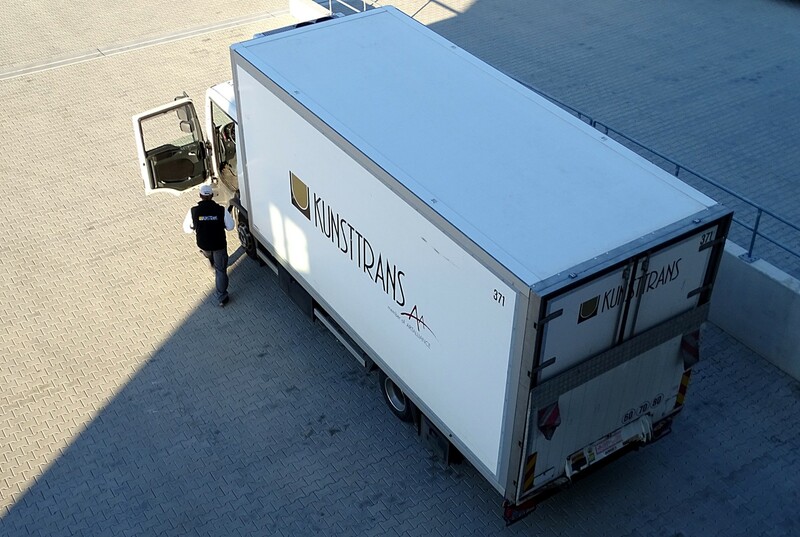 We provide the couriers in charge of accompanying the shipments with all the transport service – flight tickets, other transportation tickets, hotel reservations in Slovakia as well as abroad, per diems, transport to the airport with the air shipments, VIP service at the airport. We manage insurance of art works by means of so called “nail to nail” service - policy covering the time of their transport, storage and duration of exhibition. 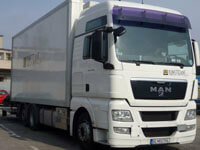 Our service range naturally involves world-wide logistic counseling and exhibition management. We provide consulting on the administration of the exhibitions and loans including the consulting on related software and data base products. 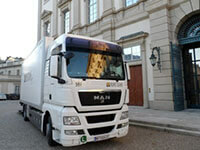 We provide the realization of traveling exhibitions in Slovakia and abroad. 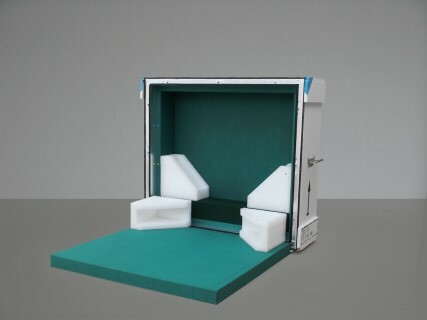 We prepare budgets for exhibition projects. 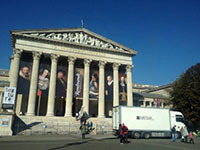 We make digital recordings of art works and collectibles. We collaborate with shipping companies all around the world.